Fish, pork, beef and so on can be cut into pieces and fragments. 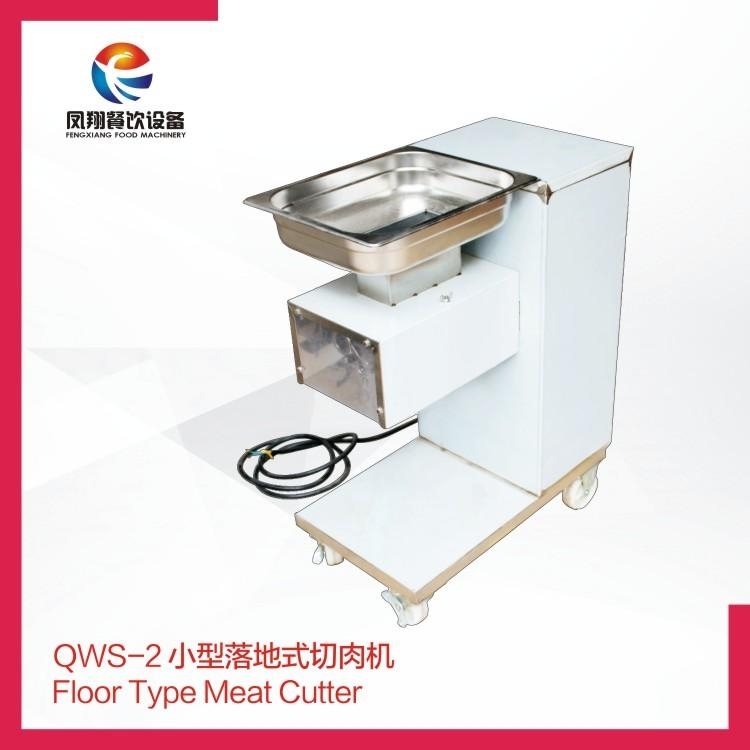 This machine uses special hardened stainless steel blade, durable, long service life, fast cutting speed. The voltage can be divided into 110V and 220V.QW-3 according to customer's request, especially suitable for small restaurant in North America. The wheels are mounted at the bottom of the machine for easy movement. 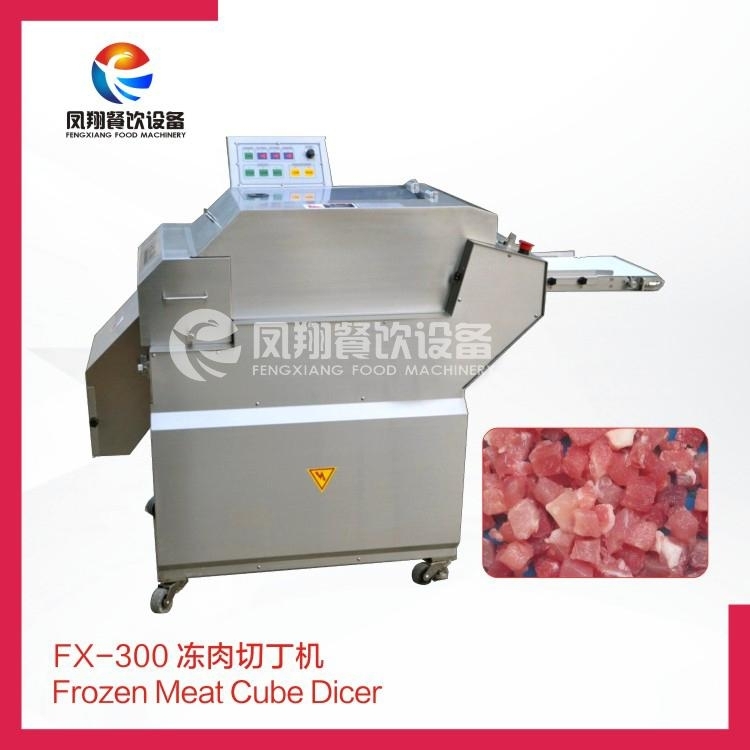 Purpose: the domestic product and fruit or vegetable, the most appropriate rinse with mutton slices, beef slices, such as hot pot material, scope of application: meat processing factory equipment, Chinese food shop equipment, western-style food shop equipment, other. 1. This machine is easy to wash and disassemble with no tools. 2. This machine adopts the overall driven structure, thereby enhancing the waterproof ability. 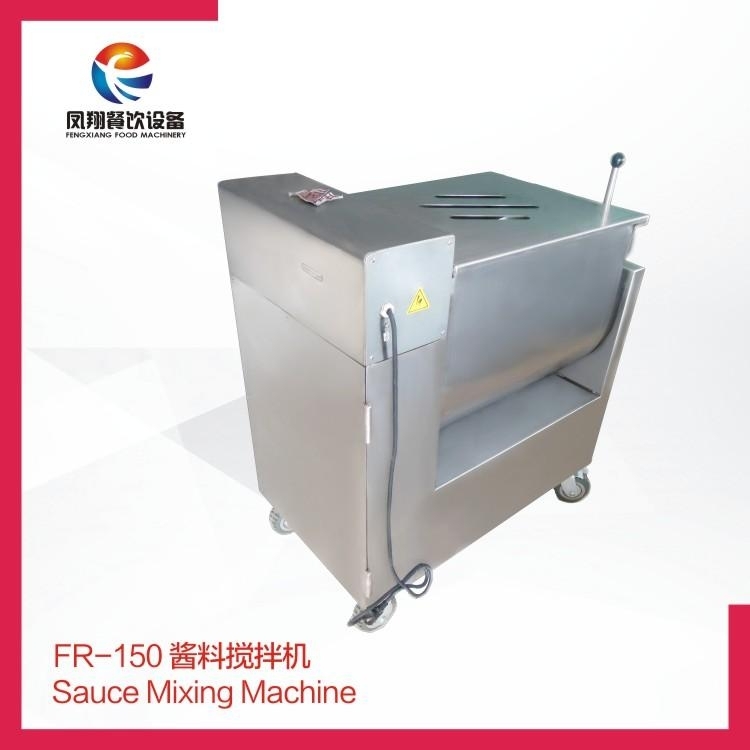 * Mixed filling machine is used for mixing the necessary equipment, high efficiency, easy operation, is the production of dried sausage product, granular, mud mixed sausage products, pill products the first choice of equipment, and production of dumplings, wonton noodle products of optional equipment. 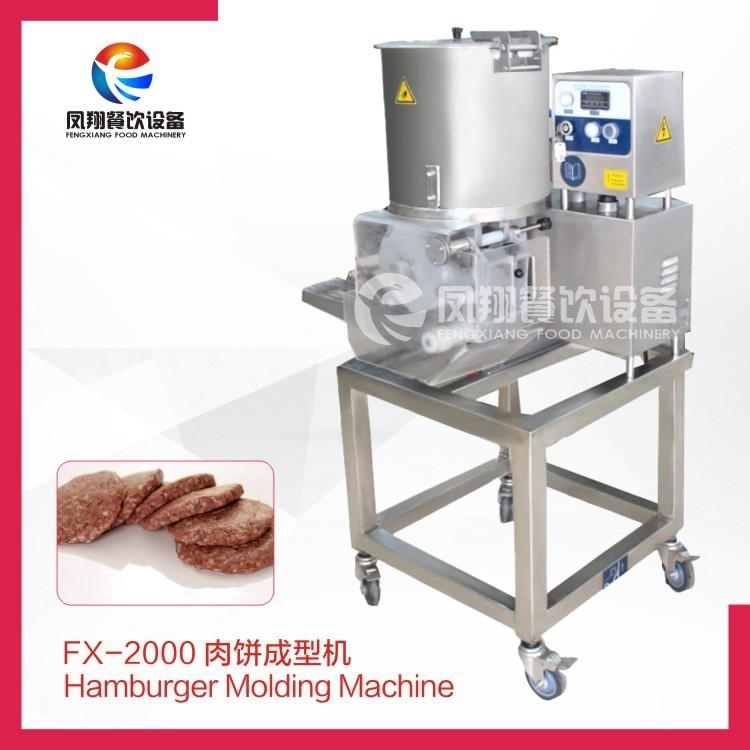 * Meat cake can be made in a variety of shapes, the largest of which can be 120 mm. in diameter. 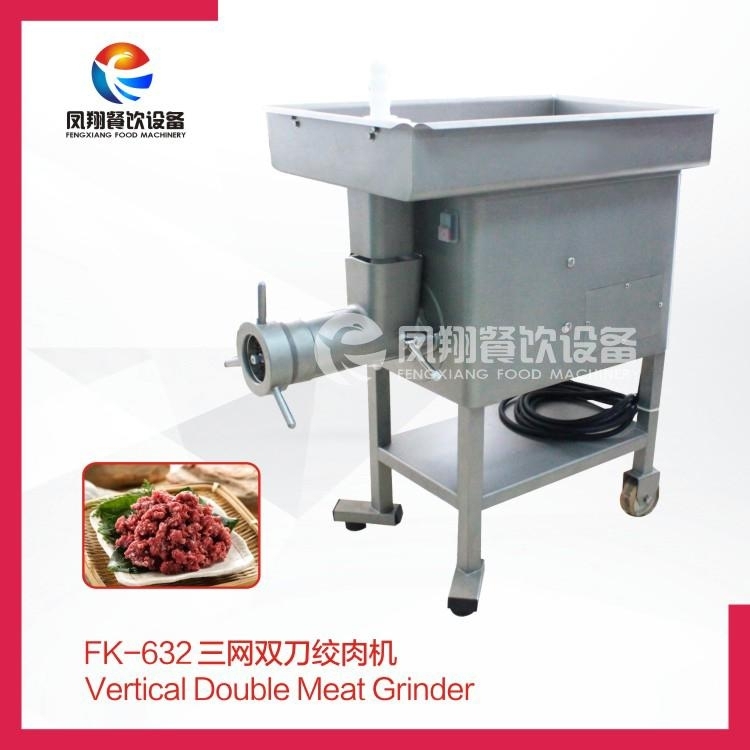 * can be used in conjunction with meat harvesters or frying machines. 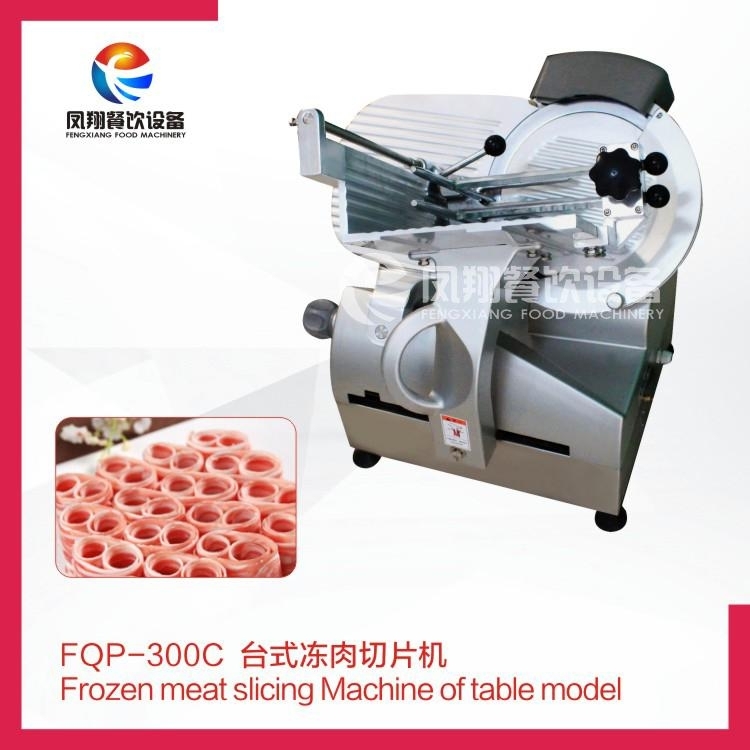 * the meat cake is adjustable in weight and thickness, ranging in thickness from 5 to 12 mm. * Mold replacement is simple and convenient.